Get a burst of energy that keeps you going all day. Turbo charge your smartphones and tablets without decreasing your battery’s lifespan thanks to the optimized battery charging algorithm. This wall charger helps ensure you’re never out of juice, delivering hours of power in just minutes of charging. Turbo Power 30 fast-charging technology can deliver up to 15 hours of battery life in just 15 minutes of charging to the Moto Z Force Droid smartphone. * USB Power Delivery allows charging up to 5V/ 5A. This provides you with a rapid supply of power when you need it. 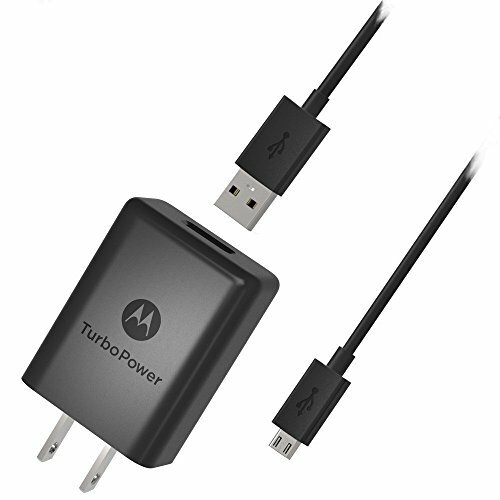 Turbo Power 30 can be used with most devices that use the new USB Type-C technology. The USB Type-C connector is a reversible plug, which allows it to be plugged in either direction. *All battery life claims are approximate and based on an average mixed use profile that includes both usage and standby time. Actual battery performance will vary and depends on many factors including signal strength, network configuration, age of battery, operating temperature, features selected, device settings, and voice, data, and other application usage patterns. Get a burst of energy that keeps you going all day or power up while driving between appointments with Turbo Power 15. 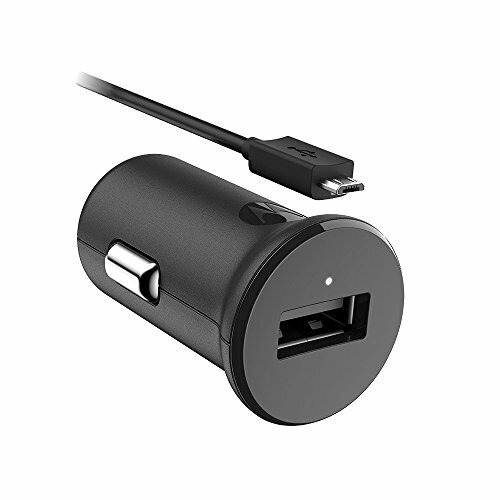 This car charger helps ensure you’re never out of juice, delivering up to 8 hours of power in just 15 minutes of charging for compatible Motorola phones. And have peace of mind that your device is charging with the convenient LED indicator light. Turbo Power 15. Never slow down. 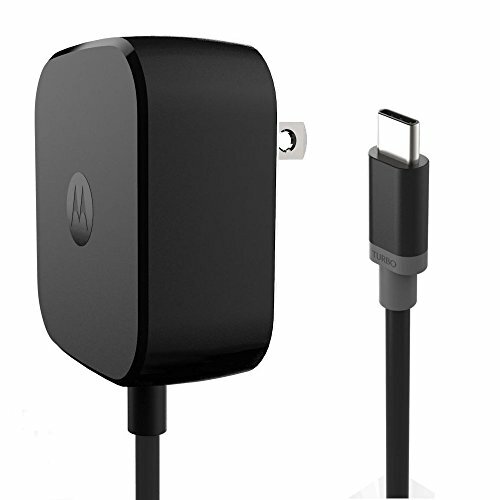 Motorola Original TurboPower 15 delivers hours of power in just minutes of charging to the Moto Z Force Droid, Moto Z Droid, Moto Z Play smartphones and other Type-C compatible products.This provides you with a rapid supply of power when you need it. TurboPower 15 can be used with most devices that use the new USB Type-C technology. The USB Type-C connector is a reversible plug, which allows it to be plugged in either direction. 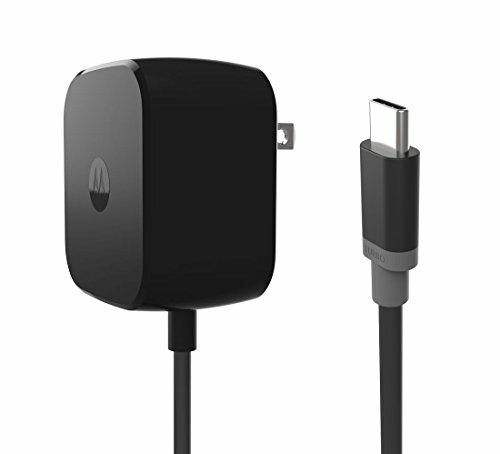 The Motorola TurboPower 15+ is the in-box charger for the Moto X4, Moto Z2, Moto Z2 Play, and Moto Z2 Force. 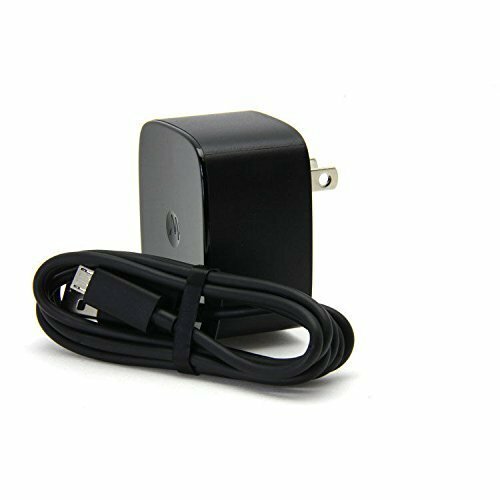 With QualComm Quick Charge (QC) 3.0 capability and backwards compatibility with QC 2.0 charging protocol, this charger is even faster than its predecessor. Advanced charging coupled with 15W of power and a sleek, compact body, make this charger a perfect travel partner for people that want the power of a fast charger in the portability of their palm. This charger also includes a USB-A to USB-C SKN6473A cable that is 1 meter long and provides excellent data sync and transfer for your device. Backed by a 2 year manufacturer's warranty so you can buy with confidence. 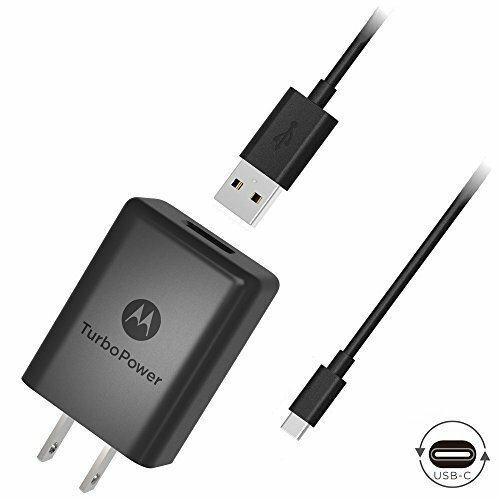 The Motorola TurboPower 15+ is the updated version of the original TurboPower SPN5864 charger. 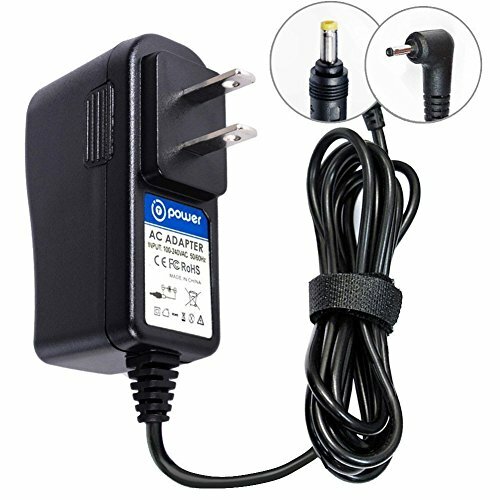 With QualComm Quick Charge (QC) 3.0 capability and backward's compatibility with QC 2.0 charging protocol, this charger is even faster than its predecessor. Advanced charging coupled with 15W of power and a sleek, compact body, make this charger a perfect travel partner for people that want the power of a fast charger in the portability of their palm. 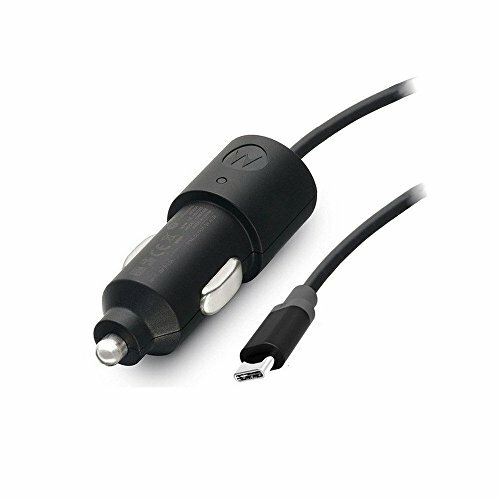 This charger also includes a micro-USB SKN6461A cable that is 1 meter long and provides excellent data sync and transfer for your device. Backed by a 2 year manufacturer's warranty so you can buy with confidence.